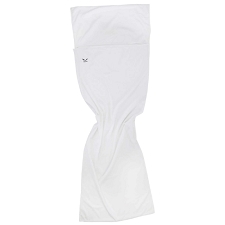 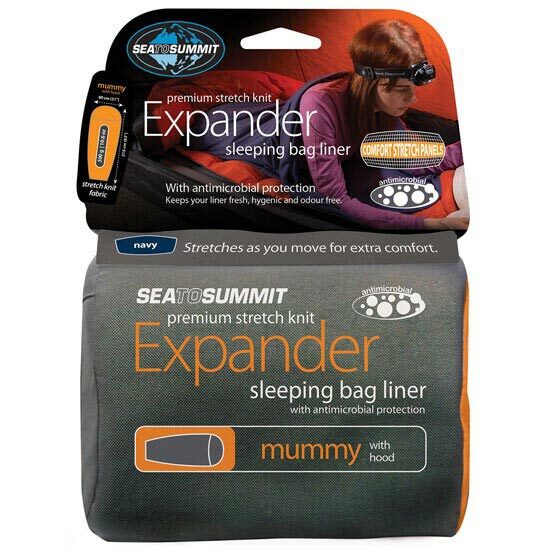 Sleeping bag liner made from a premium stretch knit poly-cotton, making it super stretchy and even warmer than a standard cotton weave liner. 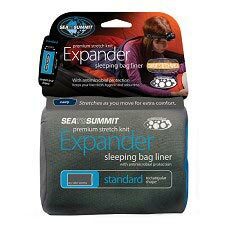 The stretch properties allow the Expander to move with you as you sleep, vastly increasing comfort and minimising tangles. 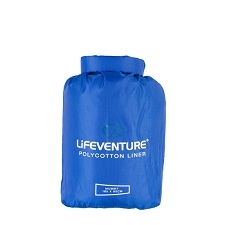 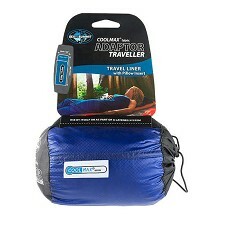 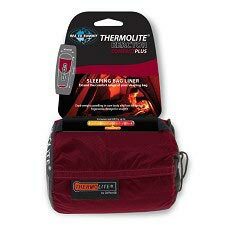 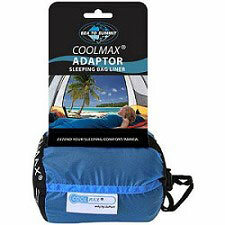 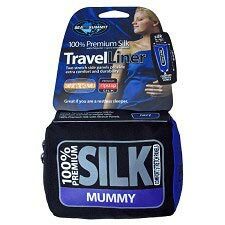 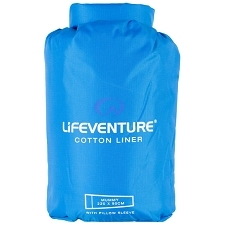 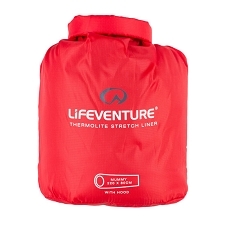 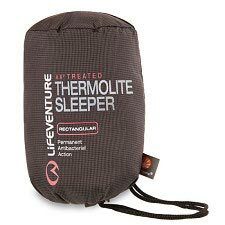 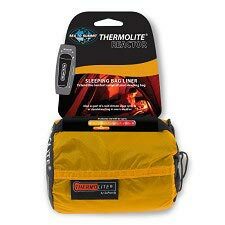 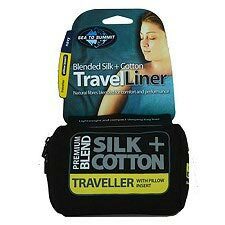 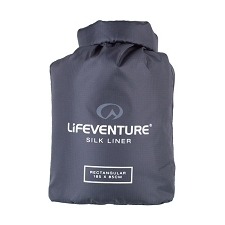 Anti-microbial treatment keeps bacteria at bay as well as prolonging the life of your liner and sleeping bag. 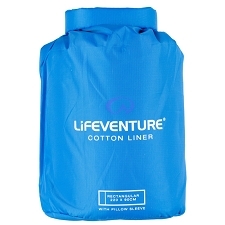 The anti-microbial treatment won’t wash out of the liner, and does not use nano-sized particles. 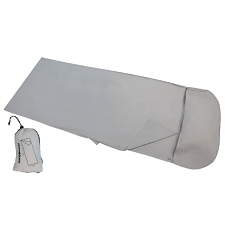 The treatment is approved for use by the EPA (USA) and is used in many hospitals. 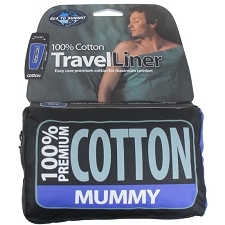 This version has a hood and mummy-shape construction. 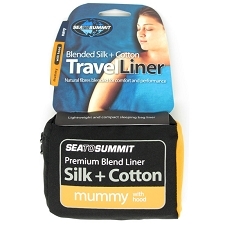 Sea To Summit 100% Cotton Liner Mummy 185x92 cm. 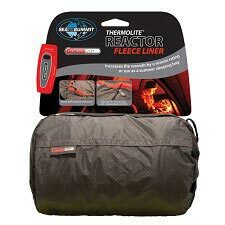 Customer Opinions "Expander liner hood"